- Are you feeling hopeless and discouraged? 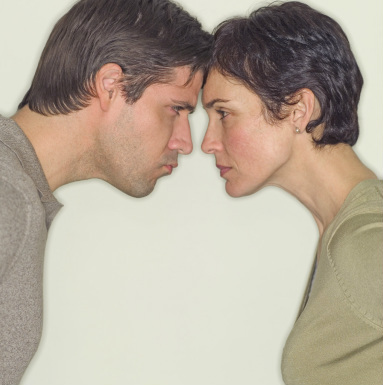 - Are you on the verge of separating or divorcing? - Do you need time to focus on reconnecting? - Is there an Addiction, an Affair, or Intense Communication difficulties? Marriage Intensives are for couples who need more than just weekly marriage counseling. We provide a safe, accepting and nurturing space to work on identifying root causes of your marital distress. We assess the dynamics, communication, and issues to develop a comprehensive customized treatment plan to resolve the hurt and conflicts. You will leave the marriage intensive "EXPERIENCING A CLOSER CONNECTION WITH YOUR PARTNER" along with insight, powerful tools and techniques to APPLY when you return home. During the weekend, there will be experiential learning exercises, demonstrations, video clips, and role-plays by our speakers. Allen and Terri Haley have been married over 30 years and their communication style is warm, engaging, humorous and vulnerable about their own struggles and issues. By applying researched complementary therapy approaches and God's principles, you will begin healing long-standing behavior patterns, negative perceptions and hurt feelings that may be holding you back from experiencing a more loving marriage. A Weekend Marriage Intensive is unique. You and your partner will focus on each other without distractions. You will learn to communicate with one another intimately and directly on Matters of YOUR HEARTS to bring authentic change.